Pretty Eyes Young are monthly coloured contact lenses from Marshal Intergroup Srl, which offers a wide range of colours for a glamorous look. 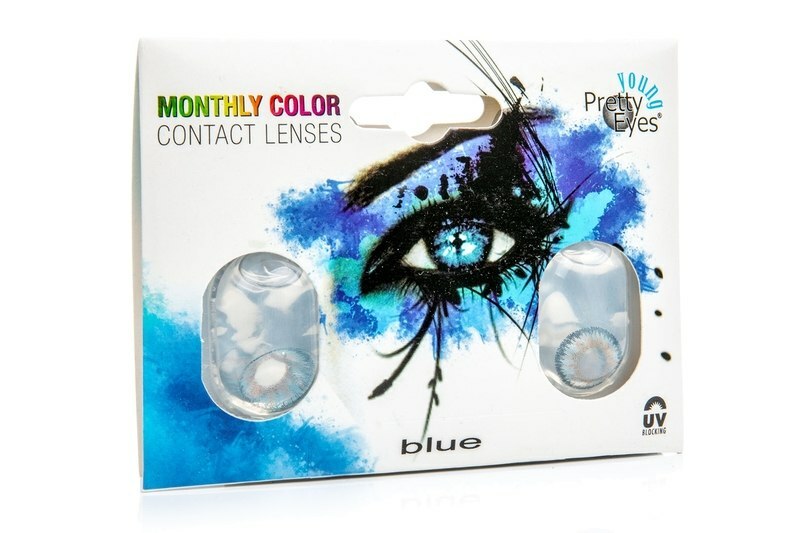 These contact lenses have an optimal water content that makes the Pretty Eyes Young much more comfortable throughout the day, for an entire month. Thanks to their material, these are easy to handle and suitable for novice users.